Sessions cost £50 and include a complimentary 12×8 mounted print. 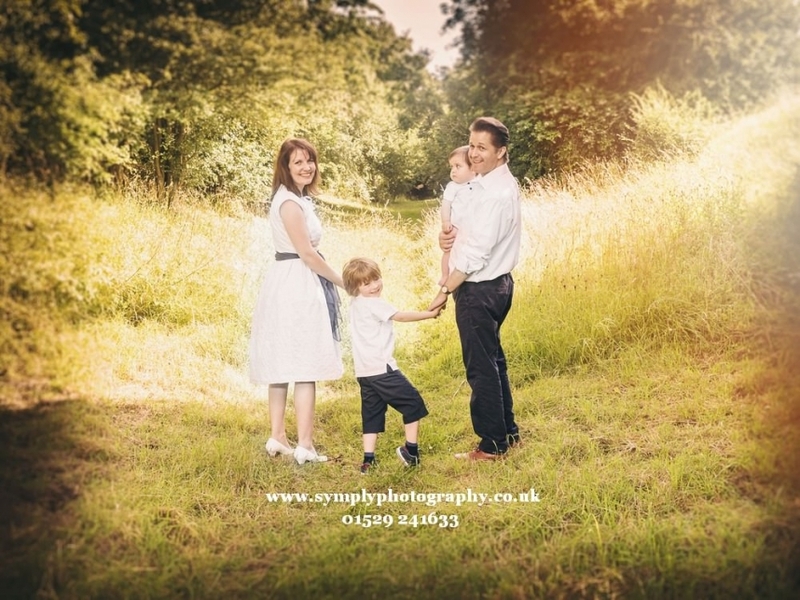 The shoot can take place either indoors at the studio here in Billingborough , or outdoors. After a week you will be invited back to view your photos on a specially presented slideshow set to music, and the fun of choosing your favourite prints really starts! We can use very clever software to drop your image into your chosen frame and even how it will look on your wall! Weekend bookings will require a deposit of £30 which will be taken off your sitting fee – these can be paid by using the link below. SPECIAL OFFER : Anyone spending more than £350 on products following their portrait sitting (excluding sitting fee) will be offered a unique and dynamic slideshow set to music of all their images optimised for their smartphone (worth £150) absolutely free!